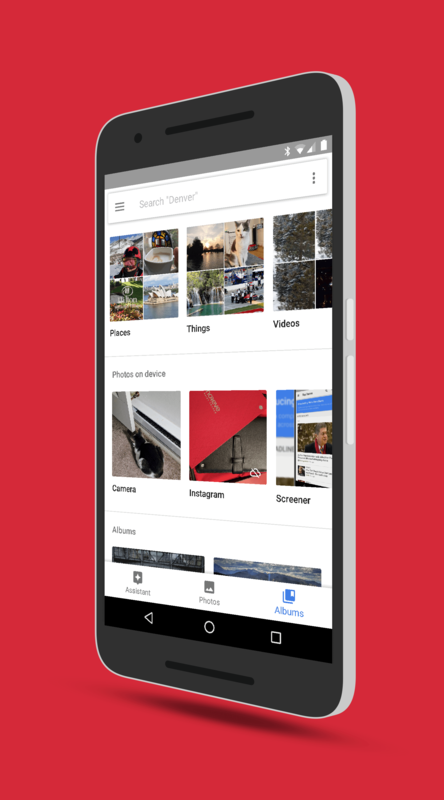 Google has announced that a new backup feature is rolling out for Google Photos. The update will be for both Android and iOS and will offer users the ability to backup low-resolution copies of their photos while they are on a slow mobile network. The photos, which will look fine on smartphone screen, will be replaced by a High Quality version of the photo once a stable Wi-Fi connection is established on your phone. The feature is aimed at users who do not have a high throughput mobile signal. This gives users the option to have photos backed up so in case something happens to their phone, they will not have lost the photos. To this point, backing up in Google Photos on mobile networks was done at full original or Google’s compressed High Quality. Those can take a lot of time to backup on a slow connection. that it would be rolling out today but that still doesn’t fully clarify the question. Given that it is a settings change, my bet is that it will be an app update for both platforms. Google Photos is a free app and it won’t use any of your Google Drive (where your photos are stored) quota if you are using a Google Pixel phone or if you are uploading in High Quality. HQ works great for photos under 16MP in size as you don’t really lose any quality. I expect this kind of grammar on Facebook or 4chan, not on a website that tries to look like an edited magazine. Thanks for taking the time to read & comment. Yep, I missed that one on the final review. I appreciate you pointing it out.